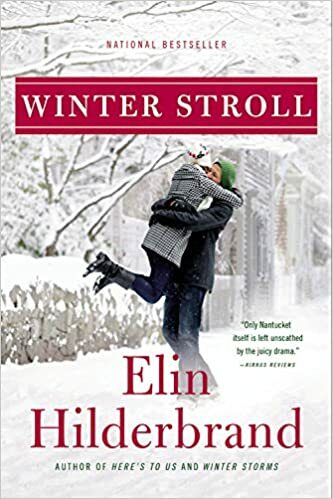 I am a huge Elin Hilderband fan and I was so thankful that I had not started reading the Winter Street books until this winter when the third and final book came out. I am way to impatient to wait years to read series of books. 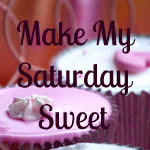 I devoured each of these books within days and was impatient just waiting a short week or two in between! 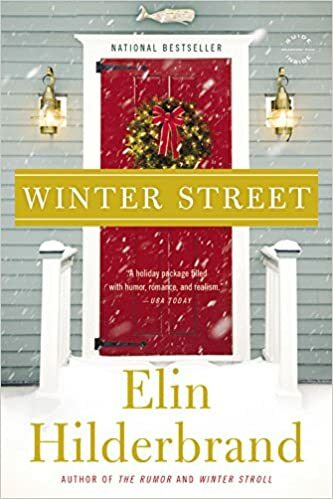 Winter Street-- Book one find the Quinn family getting ready for their annual Christmas party. Spirits are high but soon plummet as one downfall after another strike the family down. 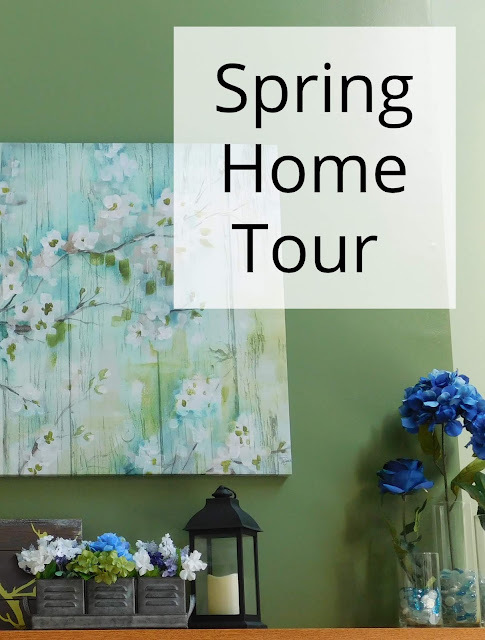 A marriage crumbles, one family member is heading to jail, one family member is lost, one family member is struggling with love and relationships. 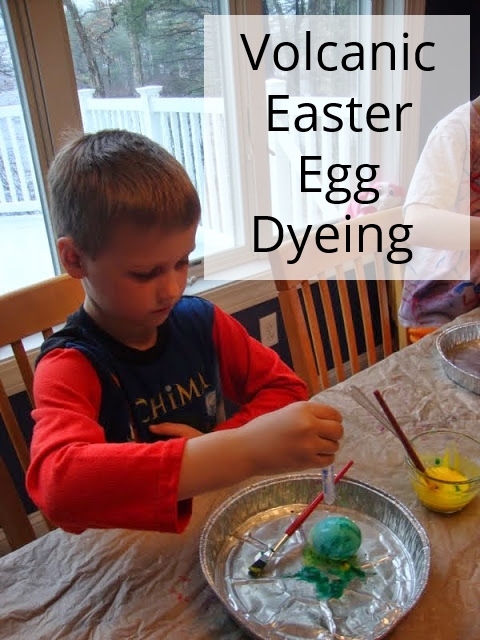 As each person starts to despair the family bands together and holds one another up. Winter Stroll-- In book two of the series we find the Quinn family trying to enjoy their second Christmas. 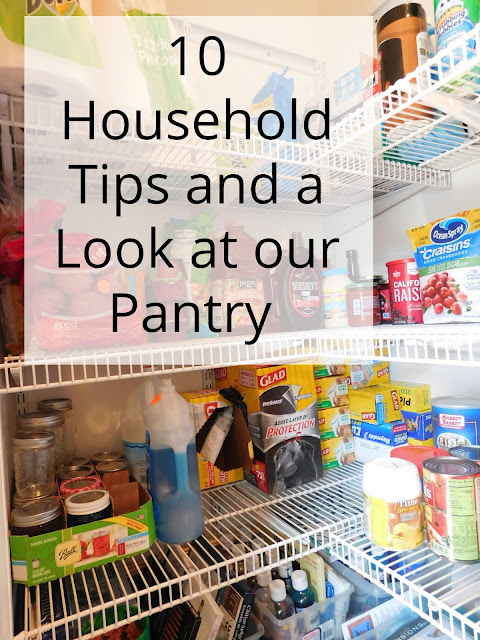 There is a new baby, there is a new drug addiction, there is possible news on the missing family member... as relationships crumble and others reignite, the family struggles to hold onto the joy of the season. 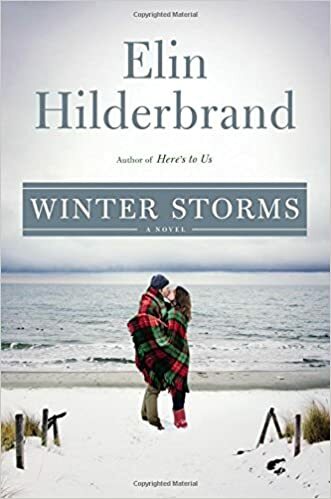 Winter Storms-- In the final book of the series the Quinn family is anticipating two weddings, the return of a long missing family member, a few new jobs and a few other big life changes. In true Quinn family style not all is sunshine and roses though as there are still battles with addiction, a major illness, and many minor obstacles that crop up. 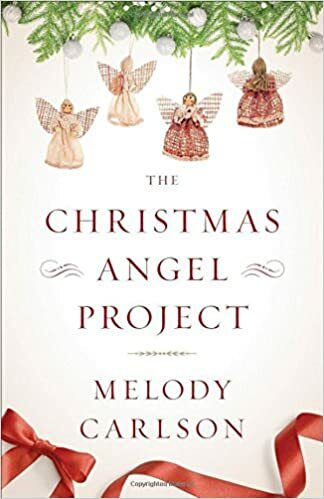 The Christmas Angel Project-- By Melody Carlson. When Abby passes away and leaves the four women of her book group an unexpected gift of some homemade angels they decide to take it as a sign. All four decide to become Christmas Angels and focus on doing kind deeds for others. 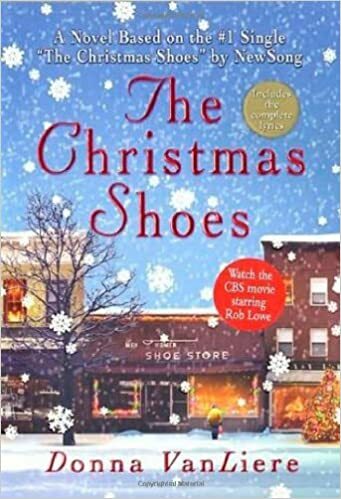 The Christmas Shoes-- By Donna Ven Liere. 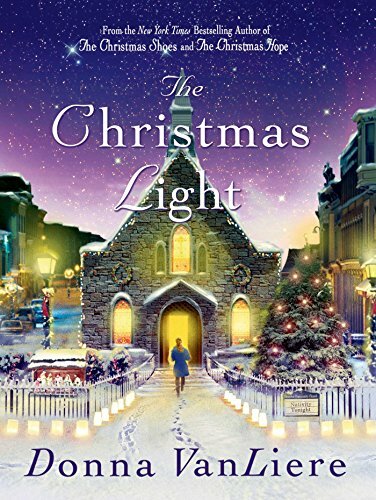 This books is not new; I have wanted to read it for quite some time but always put it off because as much as I love the song The Christmas Shoes it always makes me cry. This book did too. Based on the song, the book takes us through the story of how one busy, grumpy lawyer's life is changed the night he stand behind one little boy on Christmas Eve who can not afford the pair of shoes he wants to buy his mother before she leaves this Earth to go meet Jesus. The Christmas Light-- Also by Donna Van Liere. A great book about a town putting together a nativity play. Many of the members are struggling with difficulties this holiday season and all are looking for the light.